It’s a harsh world out there for online marketers. Though the internet brings with it tremendous opportunity to reach more people, your targets are bombarded with dozens of messages daily from multiple brands, whether email, social media, text messaging or another form of online communication. You need a way to cut through the noise and get in front of the pack. 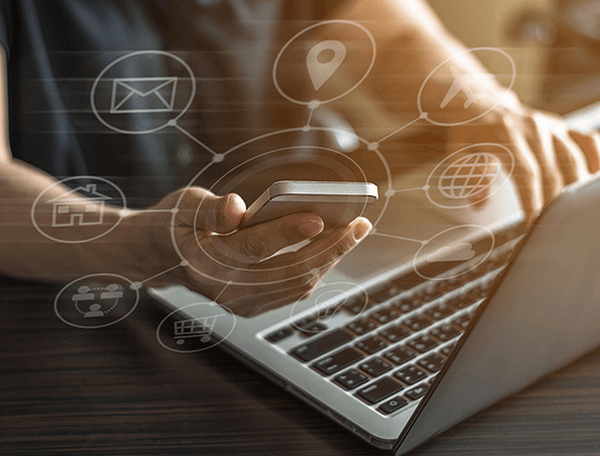 What if you could follow your prospects everywhere they search on the web, and at any time, by sending them small, targeted messages that connect them to your brand and boost your revenue? Well, it’s possible, and this innovation is not only a reality, but it is also a low-cost strategy accessible to businesses of all sizes and types. 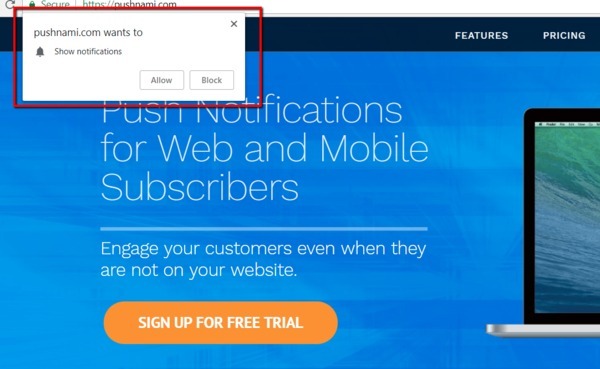 Browser-based push notifications are clickable messages that businesses can “push out” to subscribers while they are active online. These highly targeted and personalized messages are similar to push notifications that accompany mobile apps; however, these can be sent directly through any browser in real-time. Push notifications are also powerful because they can be personalized to deliver a targeted message to the right people who want to see them at the right time. Targeting messages like this can triple your conversion rates. Push notifications provide many benefits to businesses. These small, simple messages pack quite a punch—providing a simple, real-time, cost-effective way to engage with prospects and build a loyal audience of engaged customers and followers. Email – Email click-through rates range from 1-4% on average—that is, if they even get opened. Emails frequently go undelivered or land in spam boxes. People also don’t see their emails right away unless they check them regularly. On the flip side, click-through rates for push notifications can range from 10-40% depending on the industry. Social Media – The effectiveness of social media for a promotion like this depends on whether or not your audience frequents a social site at the exact time you need them to. You can’t control this. Mobile app push notifications – If users don’t have the app open, they won’t see the messages. SMS – Text marketing is a good strategy since people check text messages quite often. But, your users need to be on their phones and then click to open the message to receive your notification. Though the above strategies are valuable, push notifications are superior since your messages appear wherever your prospects are searching, and they don’t require recipients to open a separate application. This contributes to higher clicks and engagement. Email deliverability is a common issue as an average of 15% of recipients will never receive your emails. Compare that with push notifications which enjoy 100% deliverability. Opt-in rates for push notifications are also higher because opting in doesn’t require prospects to hand over a phone number or email. One quick mouse click is all it takes. Since users don’t need to open an email or text message to see your push notification messages, it’s more likely the user will engage with your content. Higher engagement with your content also boosts site performance. What do higher clickthrough, engagement and increased site performance equate to? The bottom line is that with push notifications, your marketing dollars stretch further because more of your audience will see your messaging and engage with your content. Your messaging should bring people closer to your brand, and move them through your marketing funnels to purchase your product. Got five minutes? If so, that’s how much time it will take to set up a push notification account and integrate it with your website properties. Where Do Push Notifications Fit Into Your Marketing Strategy? Push notifications are a powerful arm of comprehensive marketing plans, as they can contribute to both short-term and long-term marketing objectives. Push notifications also provide long-term marketing value. One long-term strategy is to build a core audience of engaged subscribers—those who love your brand and take action when you post new content. 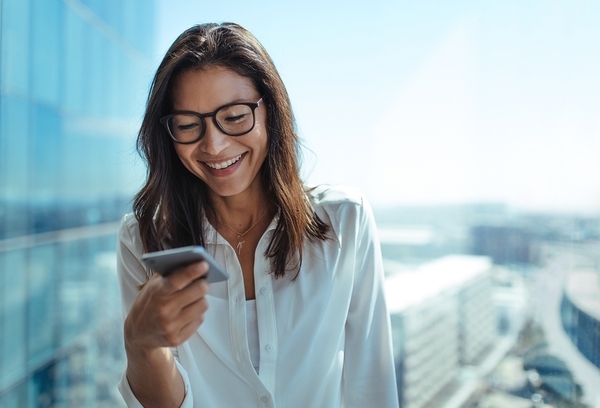 Push notifications can convert your website visitors into these loyal, engaged followers and keep them connected to your brand for the long-term. As we discussed earlier, one of the top benefits of push notifications is that they can be personalized to your user’s behavior. This gives you ultimate control over your campaigns allowing you to optimize your notifications to target subscribers’ behavior, interests and preferences. As mentioned before, targeted push messages triple conversion rates. They are effective because users feel like they are part of a personal conversation instead of just being on the receiving end of a generic message blast. Also, personalization reduces opt-out rates because you are tailoring the message to your subscriber’s preferences. Your website visitor just abandoned your cart. Send him/her a notification (the quicker, the better) while he is surfing other sites to remind him to continue the checkout process. Offer a discount to entice him to complete the purchase. Your local brick-and-mortar store wants to get more foot traffic during specific times of the day. Set the notification to fire when a user is close to your store. Send notifications when users are likely to engage with them (personalized to time zones). 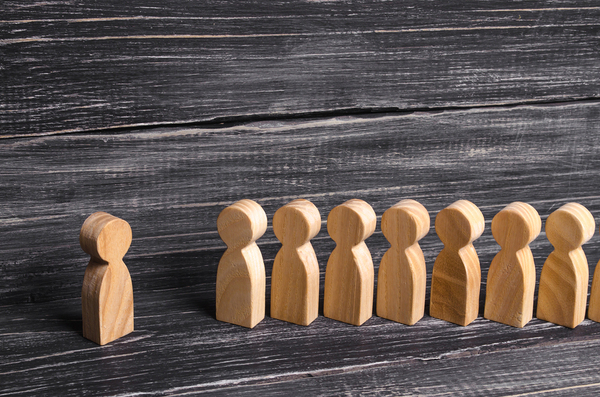 Focus your messages to a tightly defined target audience, so the messages are relevant. You can do this by asking subscribers their preferences when they opt-in and/or by monitoring their on-page activities like products purchased, pages viewed, etc. For example, if subscribers have been viewing your baby strollers, changing tables and diaper bags on your website for the last week, add them to an audience that targets people interested in baby products. This way, when you send blasts, you don’t send these users generic messages (which may cause them to opt-out). Send them notifications whenever you publish content around baby products or raising babies. The beauty of behavior-triggered messages is that they can also be scheduled and automated, so the process is completely hands-off, putting time and money back in your pocket. Website push notifications require user permission before you can send them. Once users consent to receive your push notifications, they are added to your subscriber list, which means they will receive your future notifications. Users also don’t need to be active on your website to receive the messages; they just need to be active on the internet. Once they click “Allow” to give you permission, they get added to the subscriber list you set up with your push notification provider. When users click your message, they will be taken to whatever link you specified. Website push notifications are a low-cost, effective marketing tool to add to your marketing arsenal. With high conversion rates, a low cost of entry and easy setup, implementing this strategy is an easy way to increase engagement and sales and get more brand exposure. Want to get started with push notifications for free? We offer you 30 days free to test drive the platform and create a campaign. Click here to start your free trial.